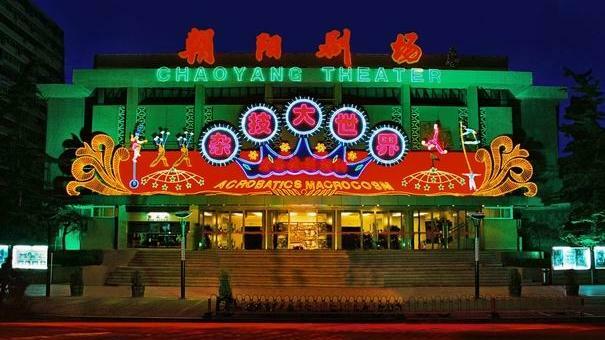 Working at the Beijing Night Show myself, I can get us tickets which are 40 % off the usual price. 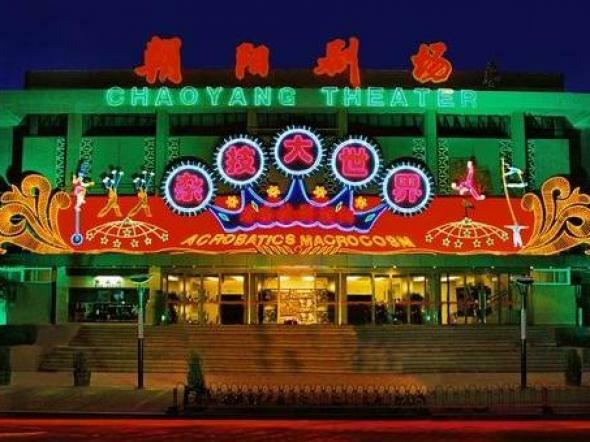 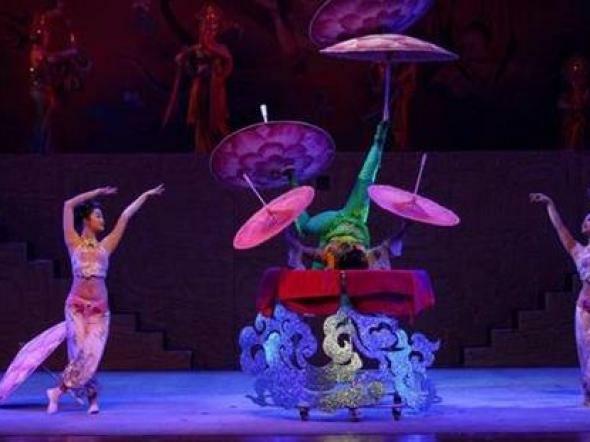 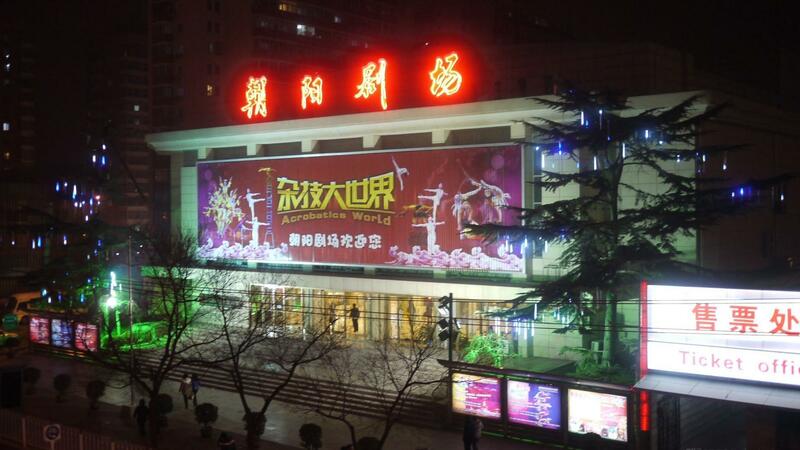 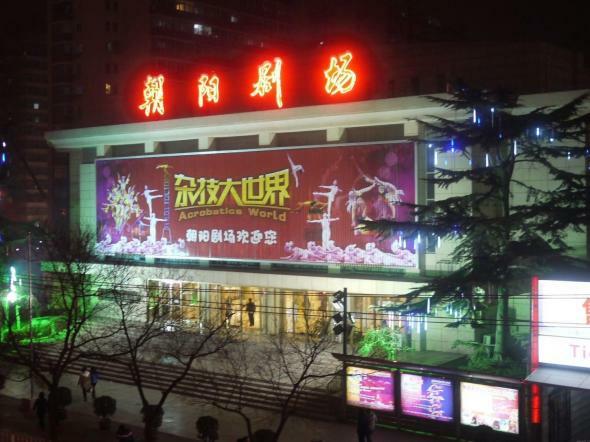 Come and join me to see the acrobatic show at Chaoyang Theatre. 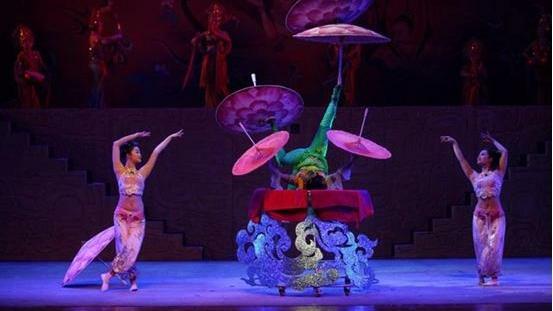 The scene is unique and we will enjoy an unforgettable cultural evening in Beijing.